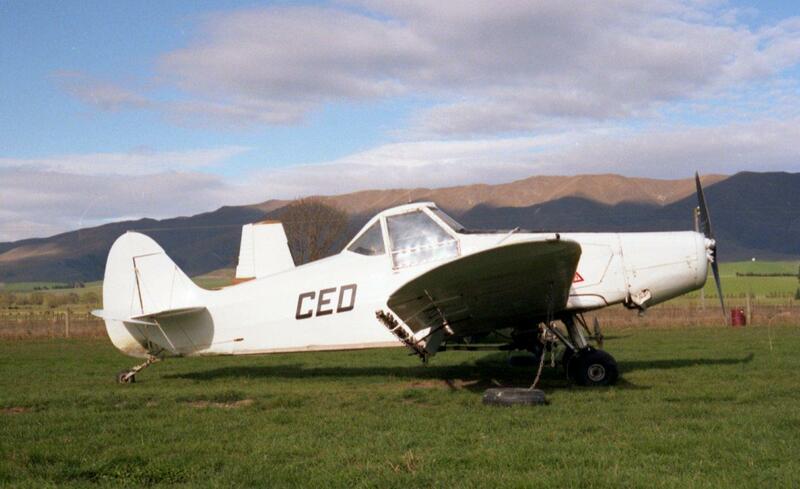 Charles Haywood learnt to fly with the Southland Aero Club in 1952, becoming the Chief Flying Instructor with the Southern Districts and New Plymouth Aero Clubs. 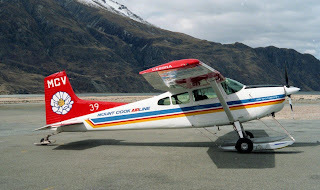 He established the Taranaki Flying School Ltd at New Plymouth airport in 1968 which operated Airtourers ZK-CDO, ZK-CGM, ZK-CRG and ZK-CXT. In 1973 he gained another air service licence for air charter and air taxi services from New Plymouth. The air charter and air taxi service operated under the name Nationwide Air Taxis while the company, Nationwide Aviation (NP) Ltd, was registered in July 1974 with Charles J Haywood and his son Charles E Haywood being the directors, though the father was the main figure in the company. 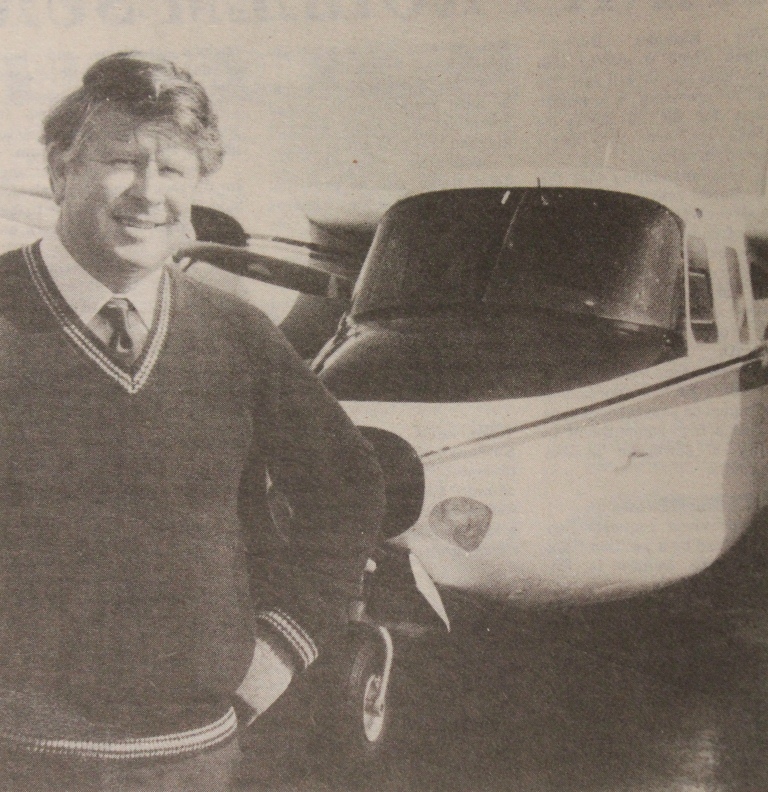 The licence remained held in the name of C J Haywood until the 24th of August 1981 when it too was changed to Nationwide Aviation (NP). He continued to operate both the air charter and flying school businesses but in 1977 the flying school was abandoned and only the commercial services continued. 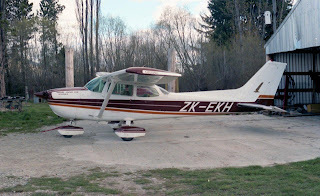 Initially Nationwide Air Taxis offered air charter work using only single-engined aircraft including a Cessna 172 and Piper Pa32-260 Cherokee 6 ZK-DQY (c/n 32-7400038). Piper Pa23 Aztec ZK-CUS was used to assess the need for a light twin. 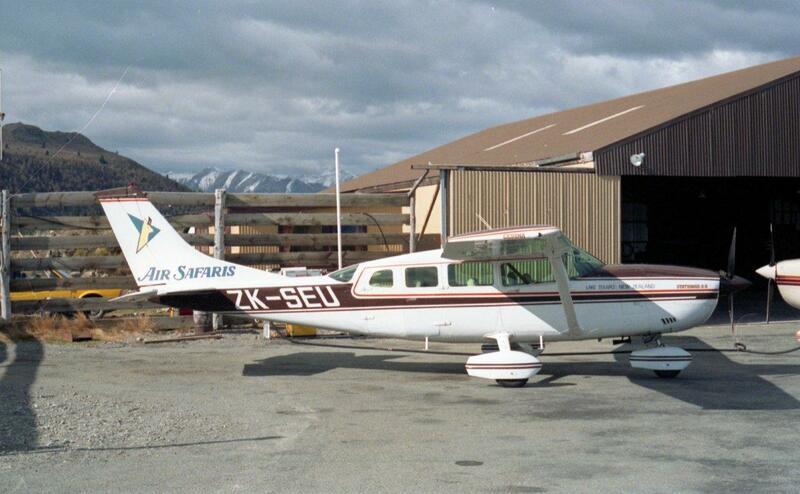 As a result of this trial Piper Pa23-250 Aztec E ZK-DGS (c/n 27-7304959) was purchased and registered on the 10th of May 1977 and a few weeks later Nationwide Air Taxis introduced a morning New Plymouth-Auckland return air taxi service on the 30th of May 1977. 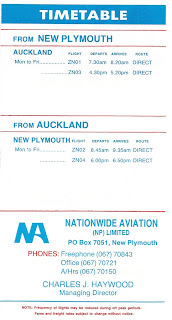 The Aztec service to Auckland left New Plymouth about 7.30 am and returned to New Plymouth about 9.30 am. The aircraft was then available for charter and air taxi work as required. 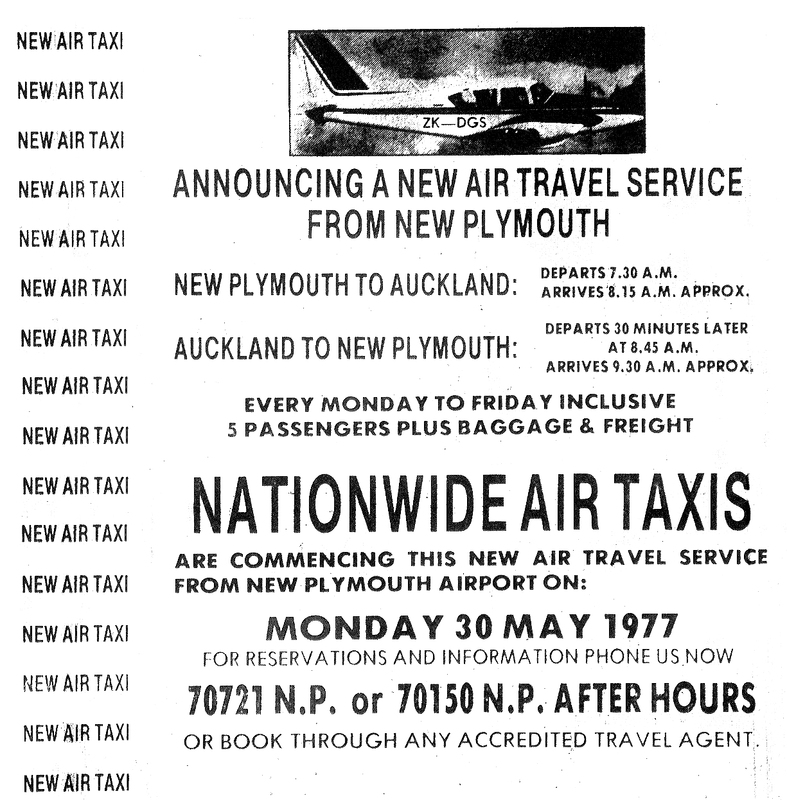 The air taxi service changed to a scheduled, Monday to Friday service in 1979. 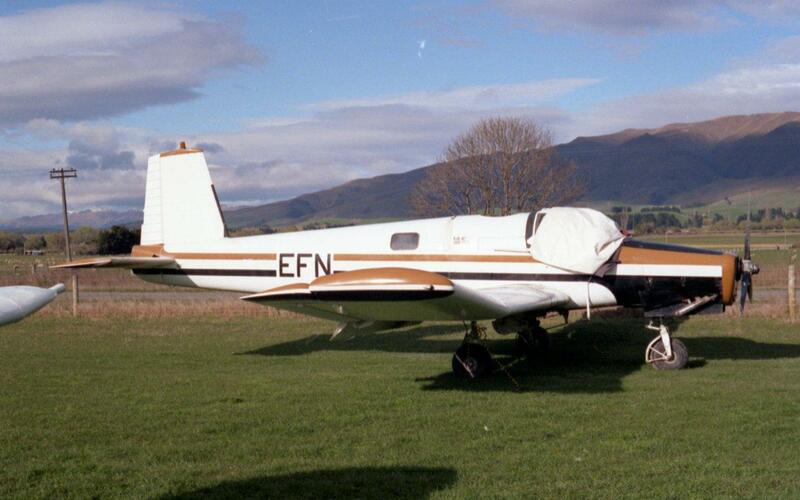 Nationwide Aviation (NP)'s Piper Cherokee 6 was registered to C J Haywood on the 28th of June 1974. 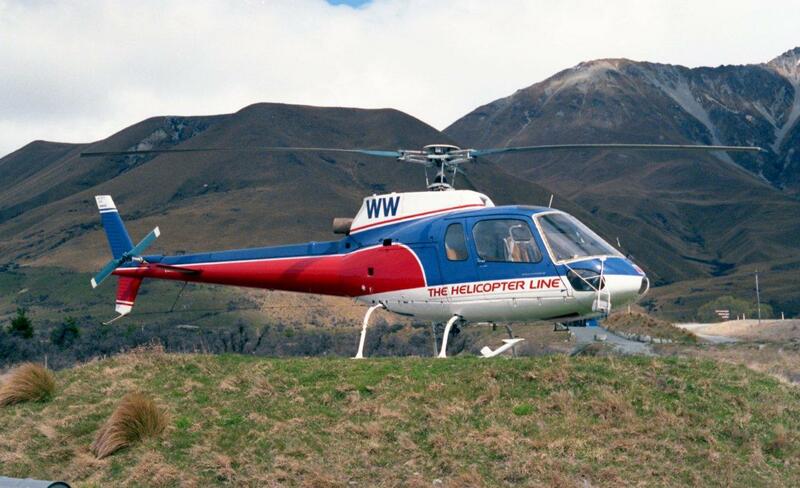 It is seen here at New Plymouth on 23 June 1984. 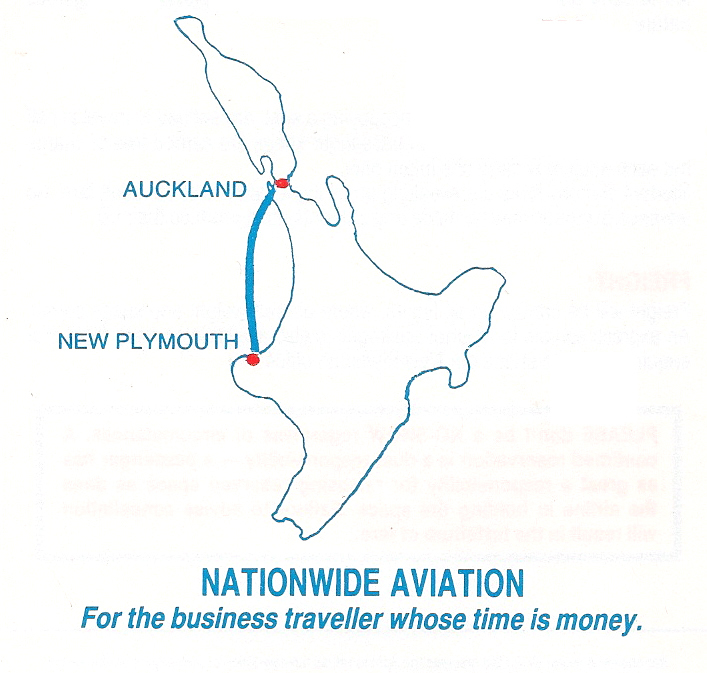 By early 1981 Nationwide Aviation was experiencing increasing demands for air charter work. 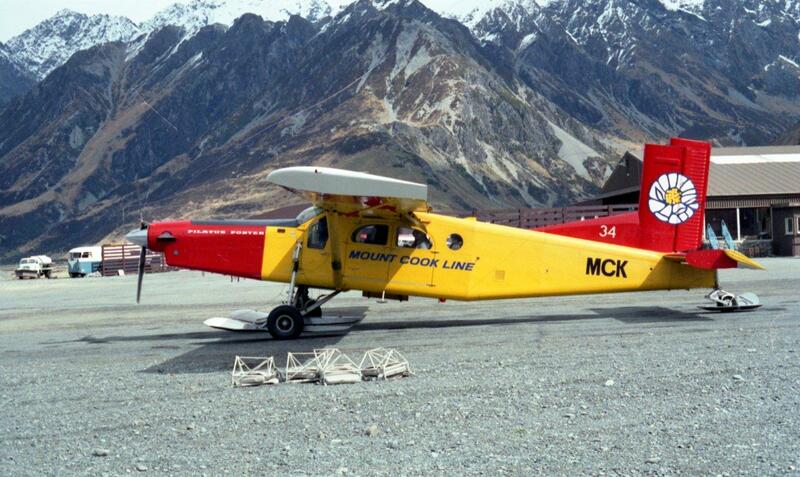 A major contract was with a large poultry breeding firm, Ross Poultry N.Z. Ltd. 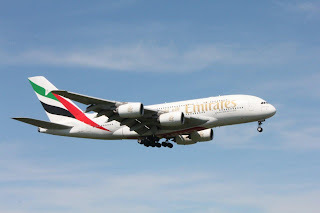 This involved flying day old chicks from New Plymouth to various destinations throughout the North and South Islands including Tokoroa, Palmerston North, Otaki, Foxton, Rangiora and Christchurch with two to three flights a week. 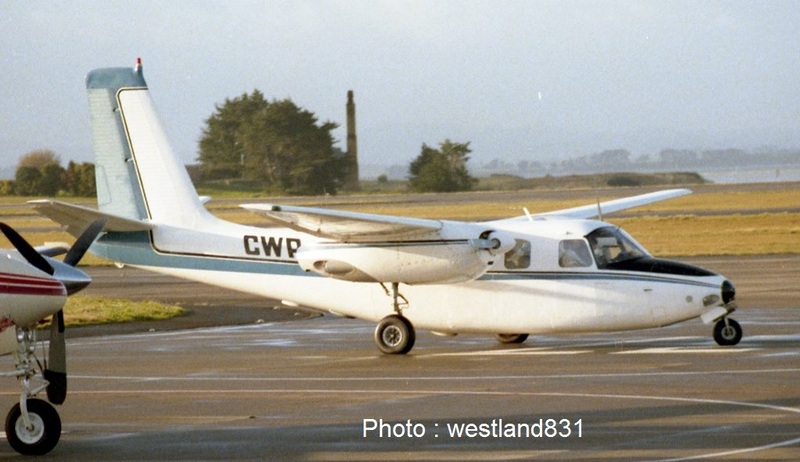 On a chicken flight, Nationwide Aviation's Piper Aztec at Christchurch in August 1979. 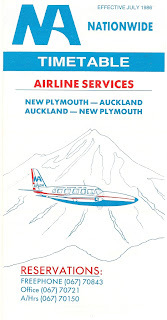 The company was also experiencing increased demand on the New Plymouth-Auckland scheduled air service, especially on the northbound service. 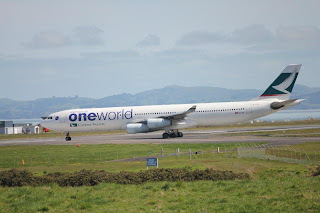 The company was also keen to be able to operate two aircraft on the morning service, when demand warranted, and to introduce an afternoon New Plymouth to Auckland and return scheduled service. 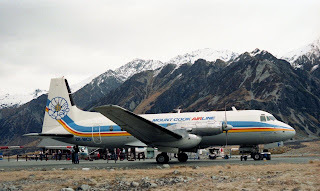 To cater for this increased demand the company added a Ted Smith Aerostar 600, ZK-DYW (c/n 60-0184-081), to its fleet in May 1981 and an afternoon service to Auckland was introduced later in the year. 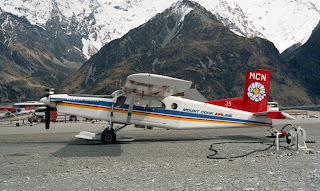 With the introduction of the Aerostar the Nationwide Air Taxis branding disappeared in favour of Nationwide Aviation (NP) Ltd titles. 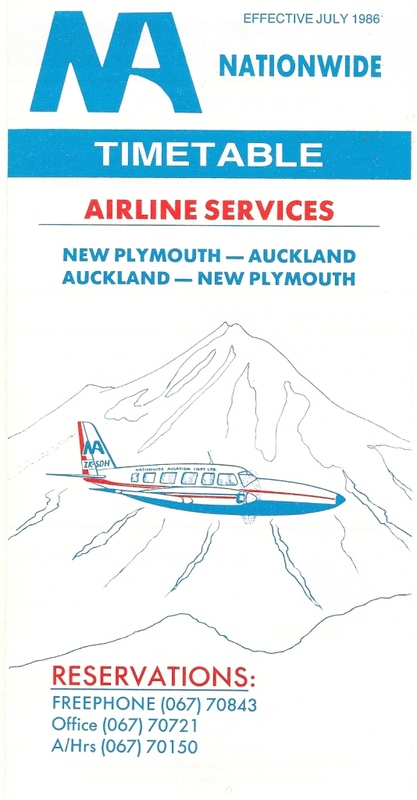 In June 1982 the company turned its attention to the capital and applied to the Air Services Licensing Authority to operate the Piper Aztec on a three times a week service from New Plymouth to Wellington and back. 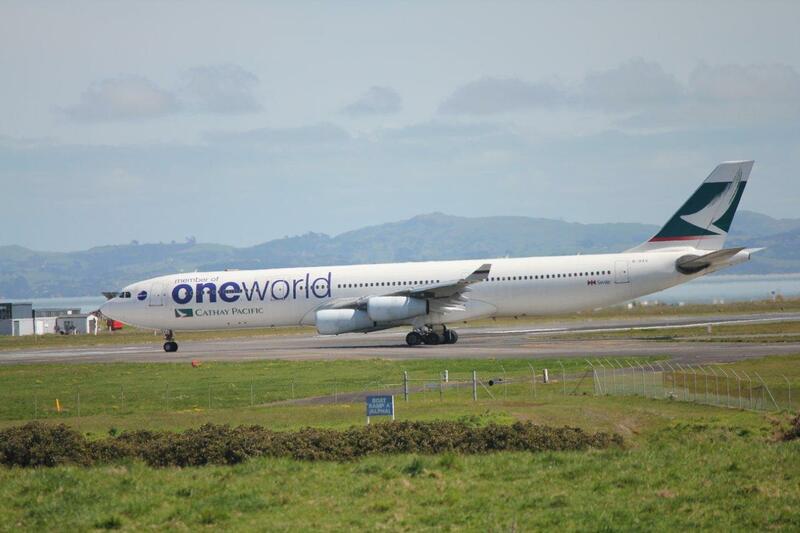 The company proposed that the aircraft would leave New Plymouth at 4.45 in the afternoon, this saving Wellington business travellers the wait until Air New Zealand's 6.20pm flight. 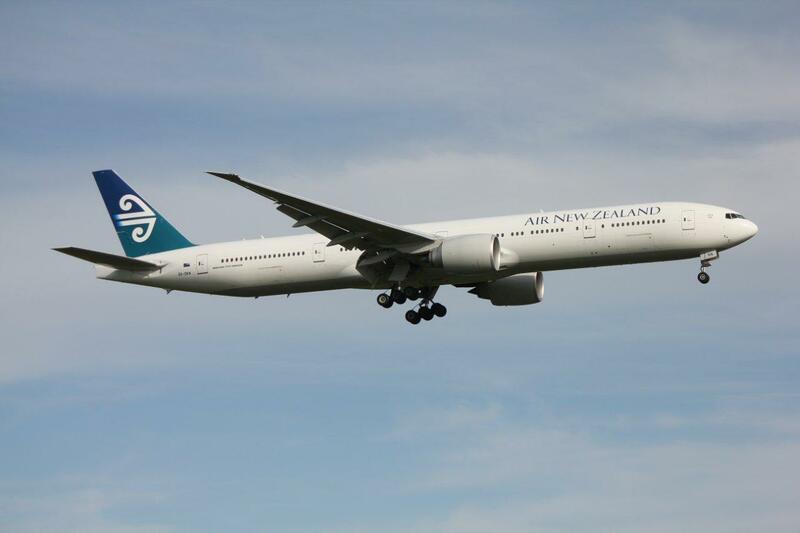 The return flight would save passengers an hours wait for the Air New Zealand flight. 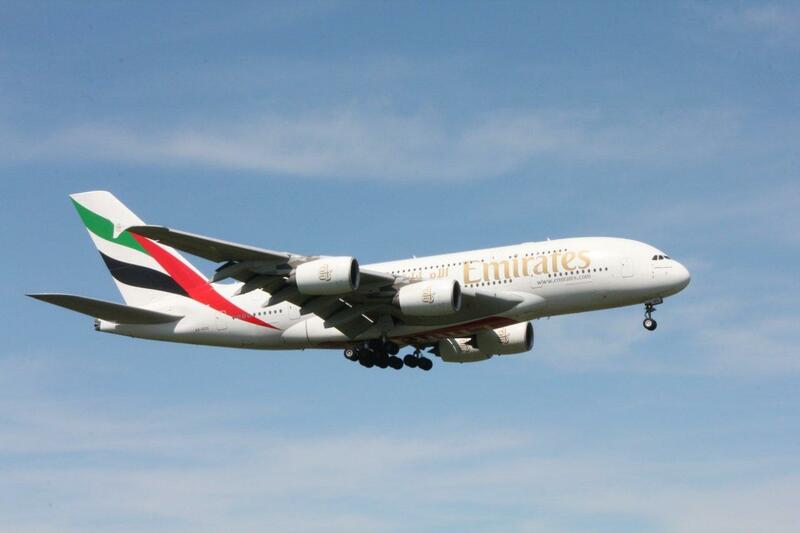 Air New Zealand objected to the application saying that any erosion of its traffic would result in higher fares. The Licensing Authority, however, felt commuter services should offer complementary rather than competing services to Air New Zealand and the application was refused. 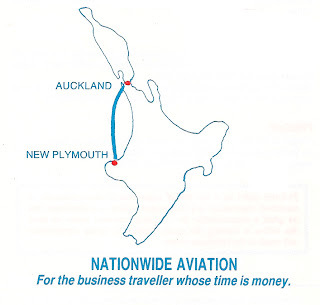 By the end of 1982 the company was experiencing increasing success on its twice daily weekday service to Auckland and with a 20% rejection rate it was felt there was room for expansion. For the year ended 31 March 1982, 2726 passengers were carried Nationwide Aviation’s services, but 545 passengers were turned away because their required flights were fully booked. Additional special flights using the Company’s second 5-seat twin-engined aircraft on the Auckland scheduled service became a regular occurrence every week, the company often carrying up to ten passengers each way. This effected the charter business and so to counter this the company successfully applied to add a 10-seat Piper Pa31-350 Chieftain to the fleet. 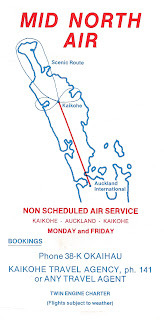 ZK-SDH (c/n 31-8052172) commenced operations on the Nationwide Aviation’s Auckland service on the 4th of May 1983. 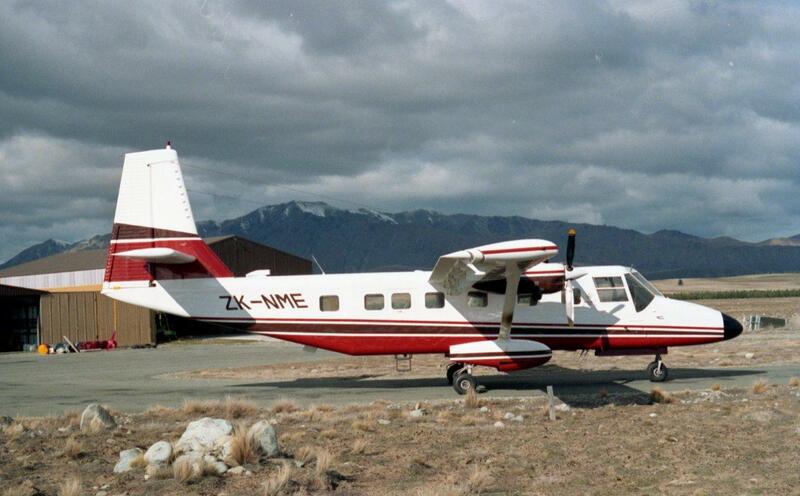 Nationwide Aviation's flagship, Piper Chieftain ZK-SDH taken at New Plymouth on 21 February 1985. 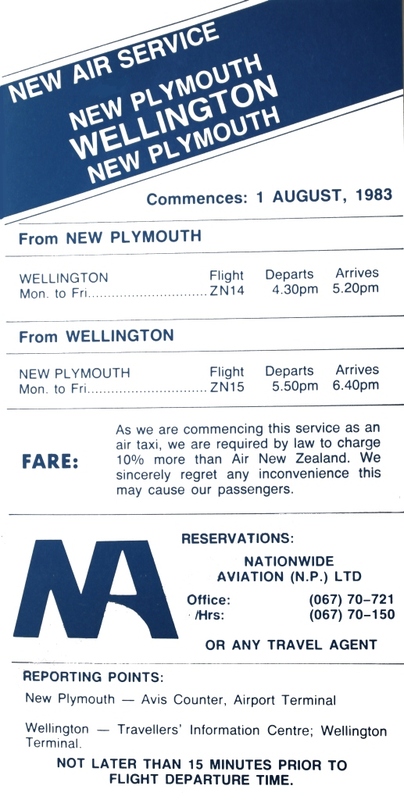 Nationwide Aviation was still keen to start a New Plymouth-Wellington service and applied unsuccessfully to the Air Services Licensing Appeal Authority. 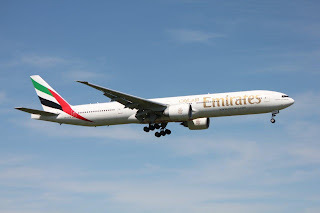 In upholding the refusal, Judge Rothwell said the airline was hoping to pick up traffic on its northbound flight from Wellington, and the southbound flight was really only a positioning exercise. The company subsequently decided to commence an air taxi service to Wellington and this started on the 1st of August 1983. However, the Wellington air taxi service was suspended some six weeks after starting following complaints to the Air Services Licensing Authority by Air New Zealand and a New Plymouth accountancy firm. 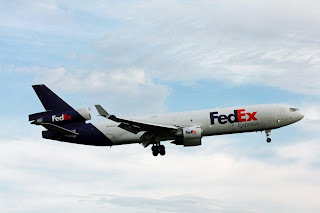 They alleged that Nationwide was publishing a timetable which was a breach of the conditions for operating an air taxi service. 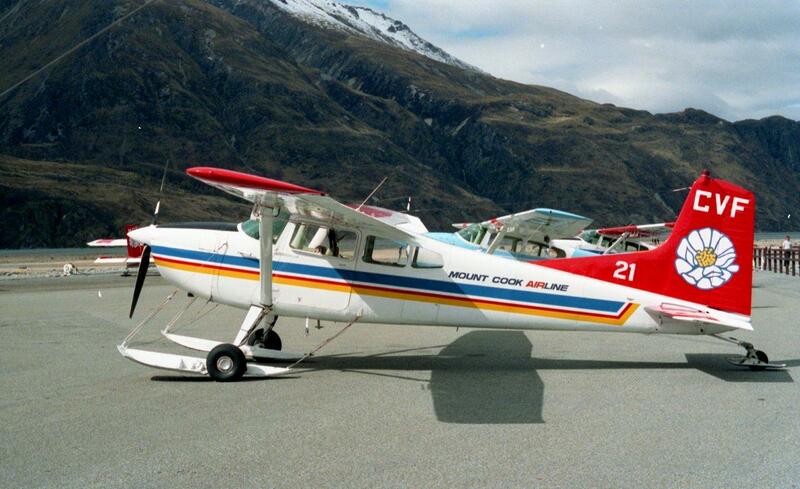 Repainted Piper Aztec ZK-DGS at New Plymouth on 21 February 1985. 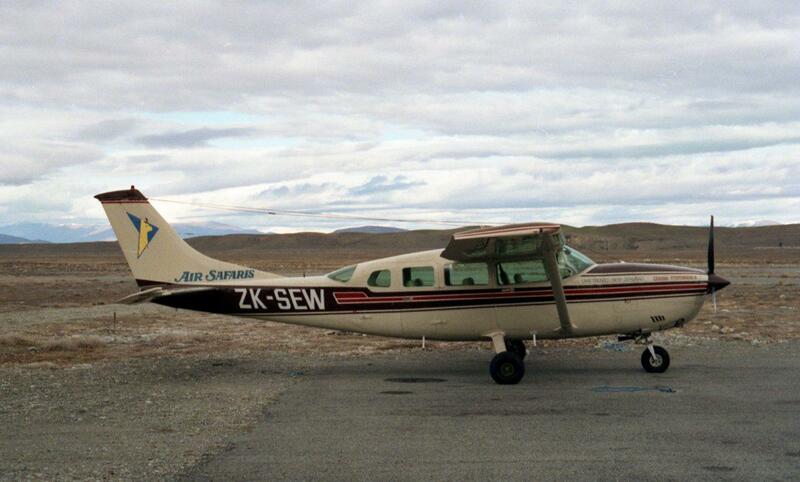 The company’s single-engined operations ended in December 1984 when ZK-DQY, the Piper Cherokee 6, was sold. Meanwhile the various aircraft in the fleet kept busy with the Auckland service and charter work. Ted Smith Aerostar ZK-DYW at Auckland after the morning flight from New Plymouth on 6 August 1984. 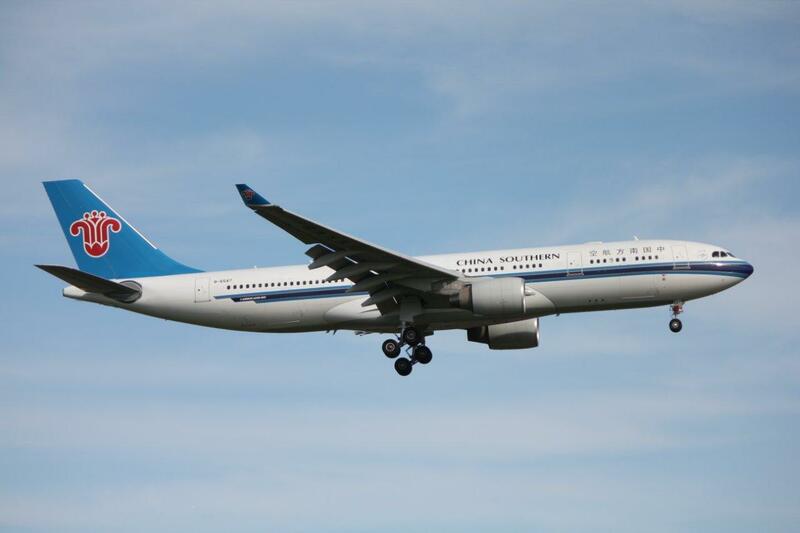 In 1987 the company was experiencing increasing costs and a general downturn of passenger loadings making the viability of the company more difficult. The company was struck a final death blow when the Chief Pilot got a job with Air New Zealand and the company was unable to recruit a suitable replacement with the necessary qualifications and experience. On the 23rd of June 1987 Kevin Donaghue operated Nationwide Aviation’s final flight in Piper Chieftain ZK-SDH so ending the services of Taranaki’s own commuter airline. 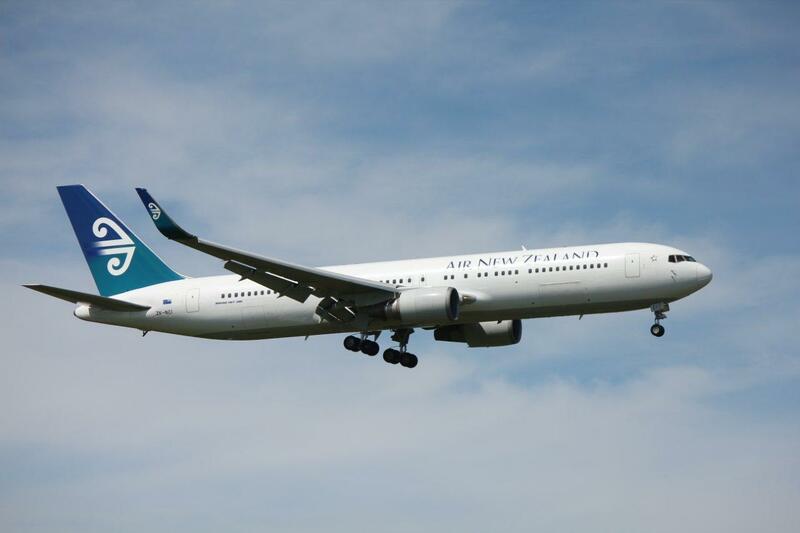 The normal flight schedule for Air New Zealand regional passengers will resume on November 1, the airline says. 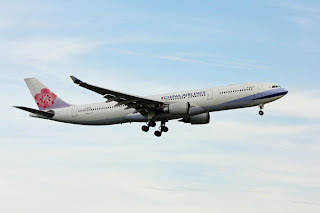 The discovery of hairline cracks in Eagle Air planes in August caused flight disruptions for many passengers flying in and out of Blenheim Airport. 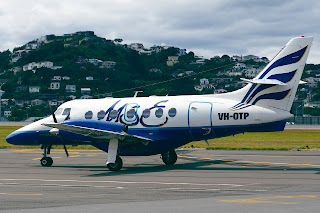 The fleet of 18 Beech 1900D aircraft, operated by Air New Zealand subsidiary Eagle Air, was grounded on August 7 for safety reasons when engineers found cracks in the tail section of three planes. An Air New Zealand spokeswoman said flights between Blenheim and Auckland and Wellington were returning to normal this week. 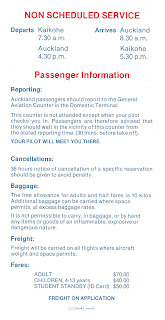 There were 15 Beech operating from today; the full fleet would be back in service and the normal schedule in place for all airports on November 1. At Twizel the Omarama Aviation Club's Cessna 172 ZK-EKH was on a private strip. Photo taken by S Lowe on 19 November 1987. 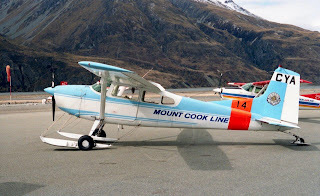 The passing of the Mount Cook Line titles to Mount Cook Airline timetables and the rainbow colour scheme - ABove Cessna 185 ZK-CBY and below ZK-CVF. 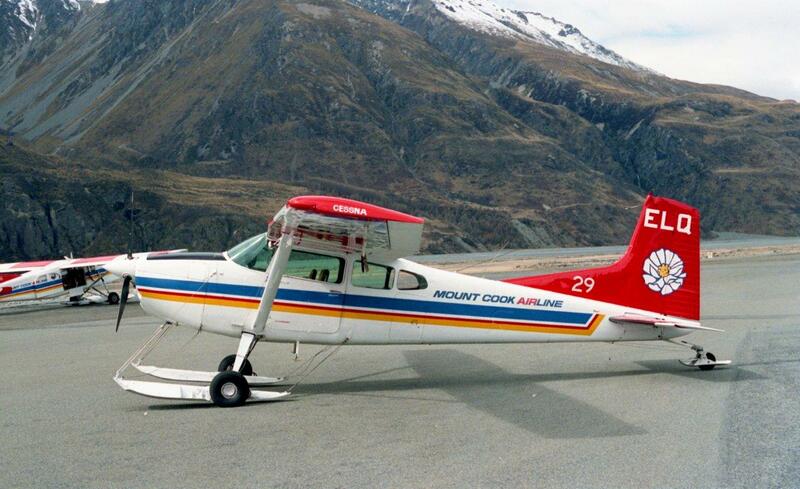 Photos taken at Mount Cook on 19 September 1987. In May 1983 Eugene Mortensen, a long time James Aviation topdressing pilot in Northland, and his wife Jill Mortensen applied to the Air Services Licensing Authority to conduct a non-scheduled air service between Kaikohe and Auckland and air charter, air taxi services and scenic flight or joy ride services from Kaikohe and Kerikeri to any licensed aerodrome in New Zealand with a fleet of one Aero Commander 500, one Cessna 172, and one Piper Pa28 Cherokee. 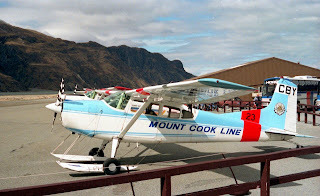 The Cessna 172 and Piper Cherokee are indicative of Mortensen’s connection to the Bay of Islands Aero Club. The Mortensens obtained Aero Commander 500 ZK-CWP (c/n 500-842-97), which had sat unused for some years at Dairy Flat airfield, and it was made airworthy again. 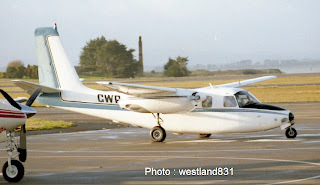 The Aero Commander, ZK-CWP, was no stranger to Kaikohe. 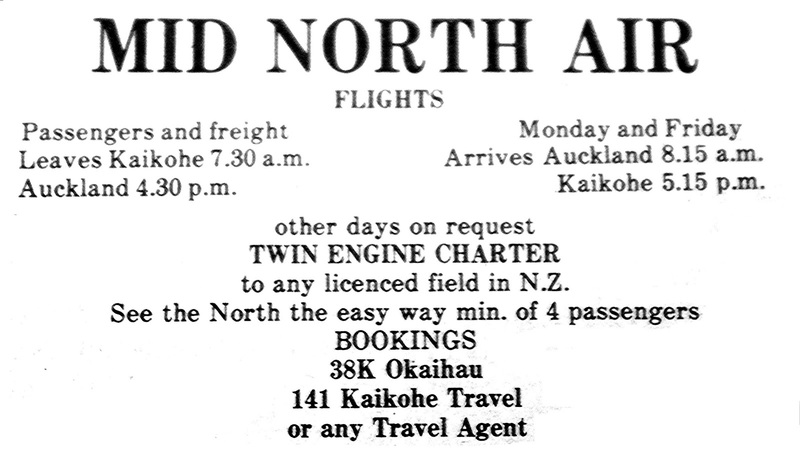 It flew the first Geyserland Airways service to Kaikohe on the 22nd of August 1970 after NAC withdrew from Kaikohe. 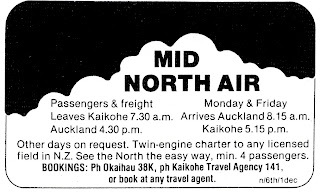 It was also a regular on Air North and Nationwide Air’s services to Kaikohe. 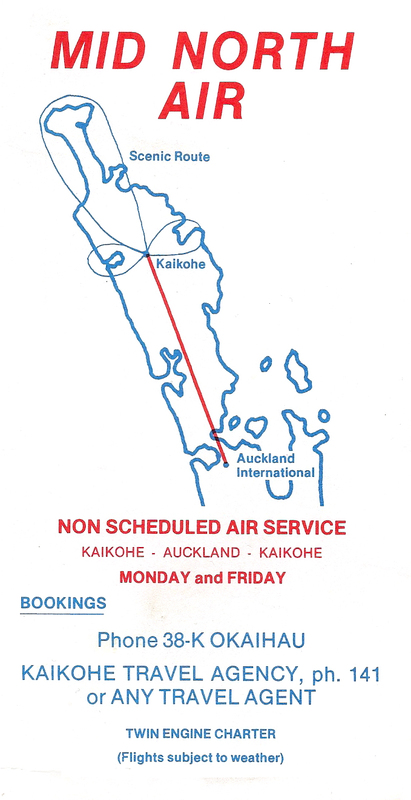 The Kaikohe-Auckland air service, which operated under the name, Mid North Air commenced in early September 1983. 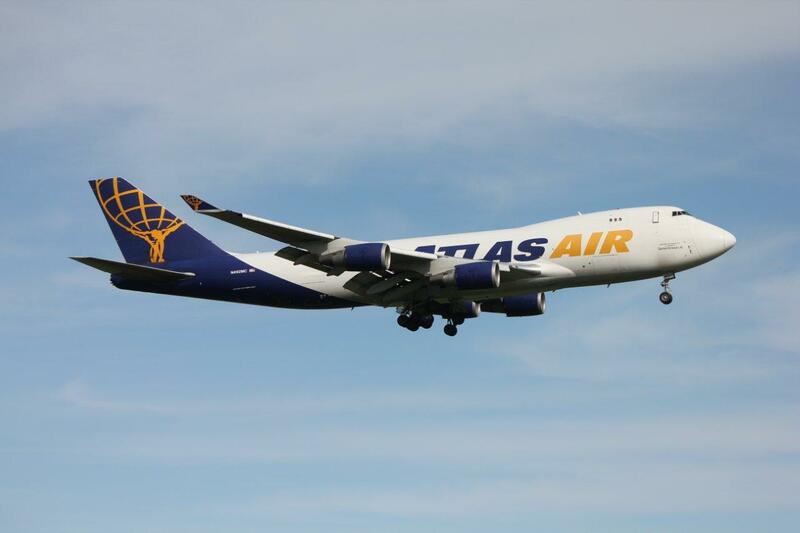 Initially the company offered a morning flight to Auckland and a return afternoon service to Kaikohe on Mondays and Fridays. 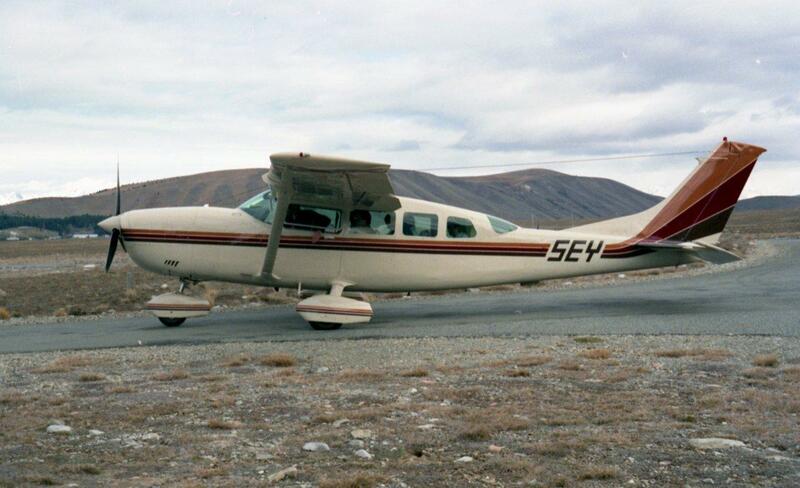 The Aero Commander could accommodate six passengers who were charged $70 for the one way fare. 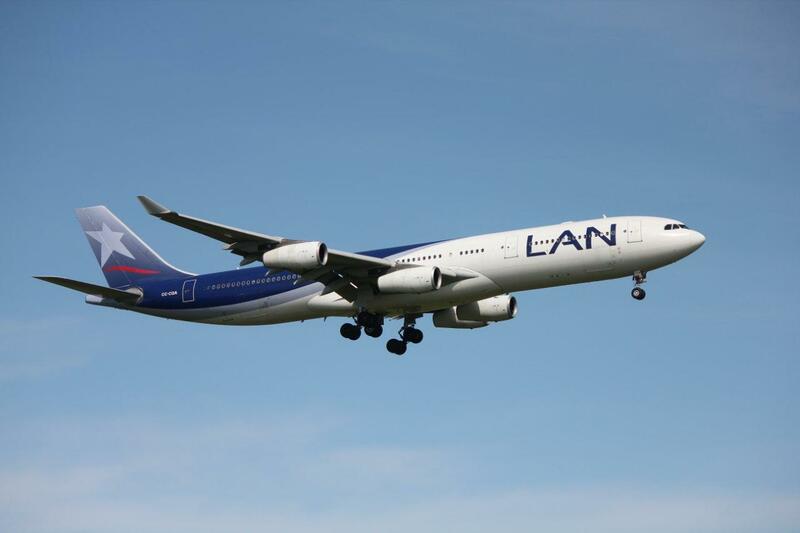 Additional flights were offered a on a charter rate. The company’s part-owner and pilot, Eugene Mortensen, told the Northern News that while Mid North Air had got off to a quiet start, he was confident business would start looking up. 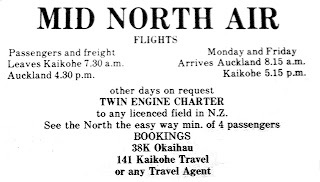 As well as the Kaikohe-Auckland flights, he hoped to do scenic flights at Christmas as well as charters for rugby games, field days or business trips. 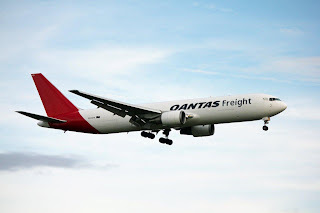 “But freight is going to be the biggest money-spinner,” he told the Northern News, saying he could fly perishable goods to Auckland for connection with overseas aircraft. “We can get it straight down there on to another flight – it saves it getting pounded on the back of a truck,” he said. What about the future. “We’ll give it a couple of years and if it is not paying for itself by then we’ll have to stop it,” he said. Announcing the arrival of Mid North Air's morning service from Kaikohe. Photo taken at Auckland on 6 August 1984. 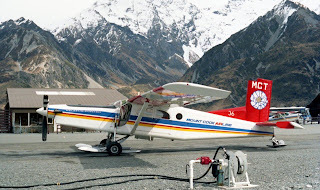 In addition to the air service the Aero Commander was also regularly used to fly mussel spat from Kaitaia to Blenheim. 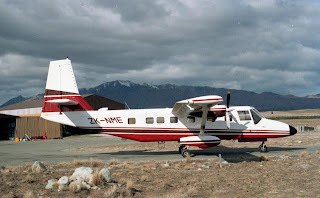 A further development to increase the utilisation of the aircraft was the Bay of Islands Aero Club seeking to include the Aero Commander its air charter licence in November 1983. On the 28th of February 1984 Eugene Mortensen flew to Dargaville for talks with local authorities, travel agents and the local Aero Club about the possibility of Dargaville being included in the service. Local councillors and travel agents were taken for a flight over the town. 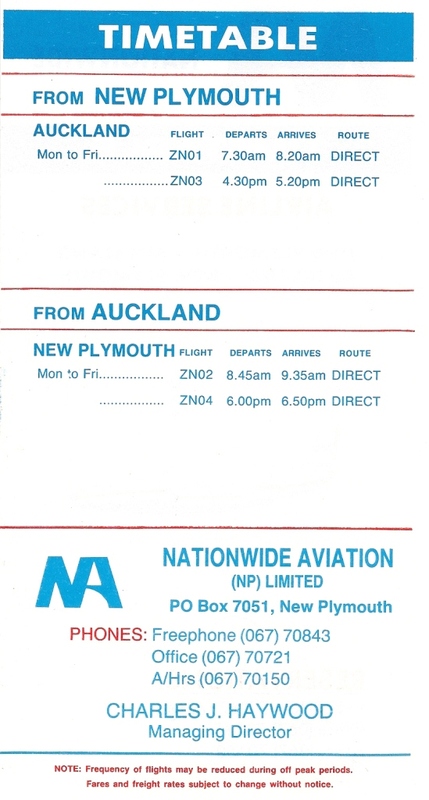 Dargaville was included in the service from the 19th of March 1984. 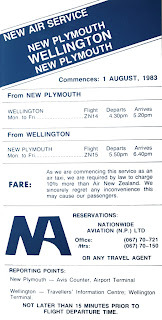 The timetable remained relatively the same with the flight leaving Dargaville for Auckland at 8.45am and returning at 5pm. The company also promised a Tuesday service if there was enough demand. Prior to the commencement of the service there were many letters of support from Kaikohe businesses. 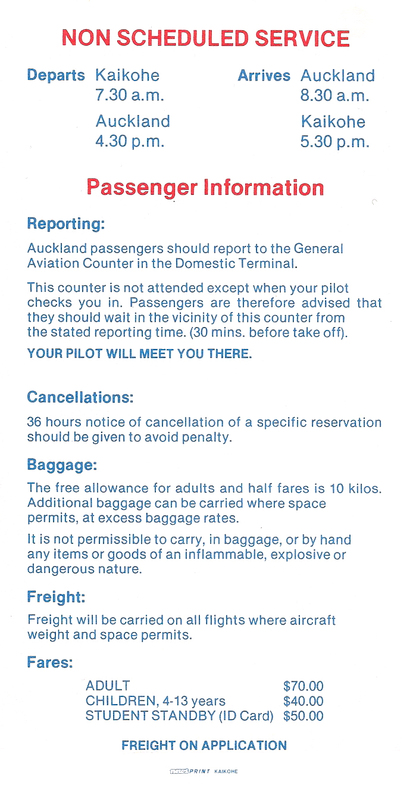 Sadly, this written support didn’t materialise in terms of passenger support and the air service struggled. 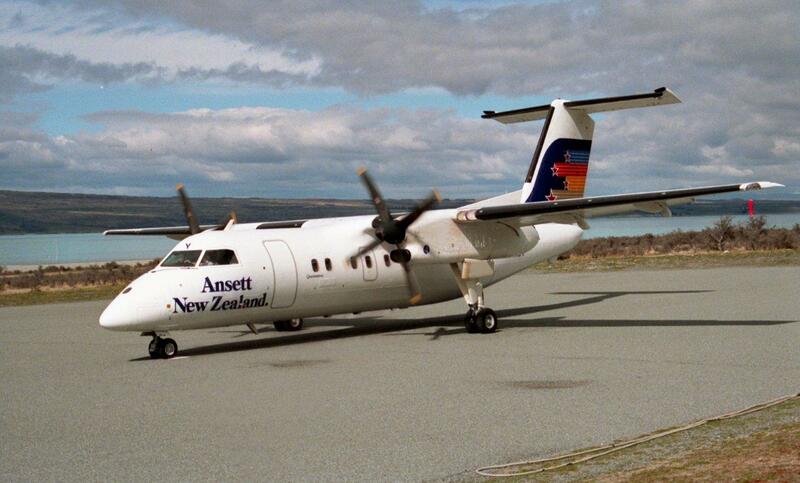 The inclusion of Dargaville did not help the economics of the business and so the Aero Commander was put up for sale. 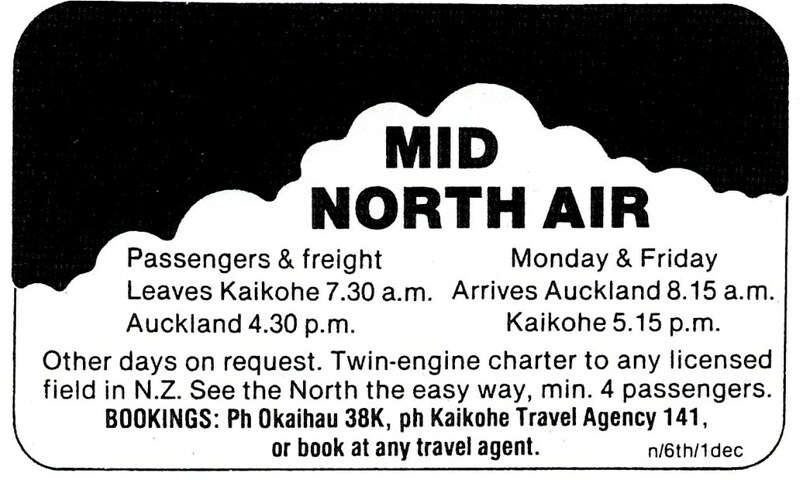 On the 9th of November 1984 Eugene flew ZK-CWP to Auckland ending Mid North Air’s brief history and the story of airline services to Kaikohe.